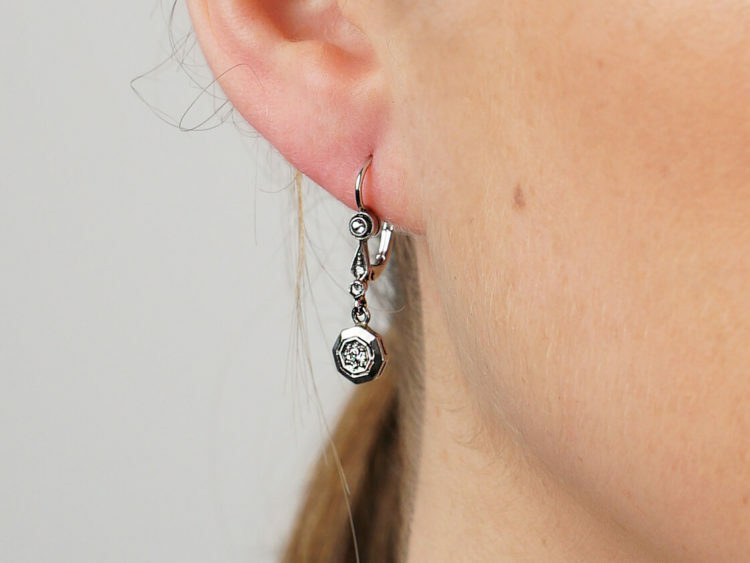 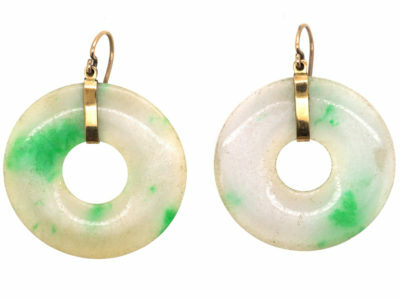 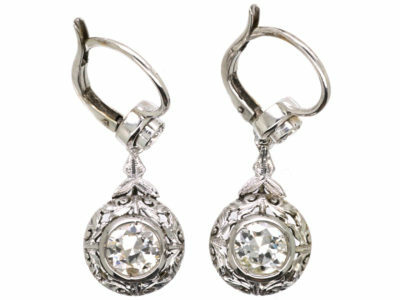 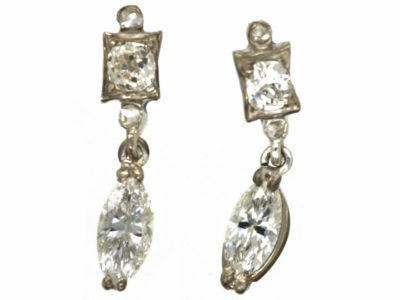 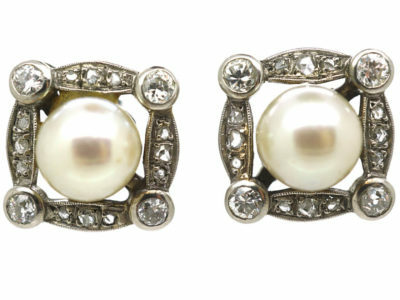 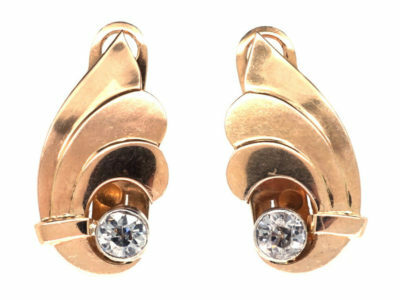 A pretty pair of 14ct white gold earrings that were made in Austria in the 1920s. 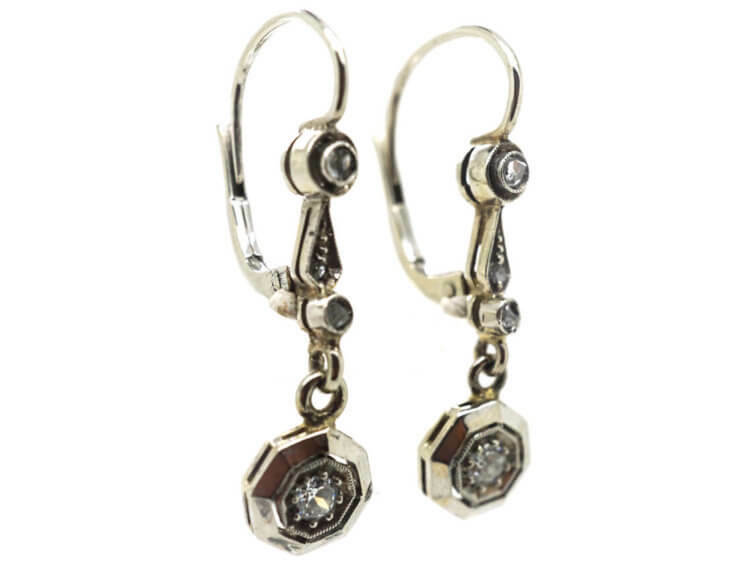 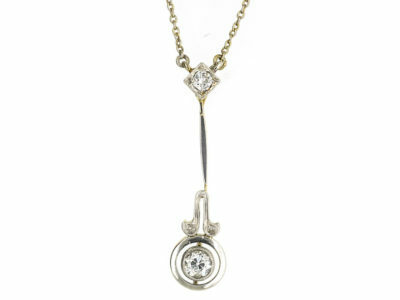 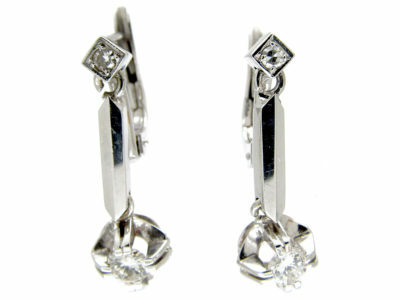 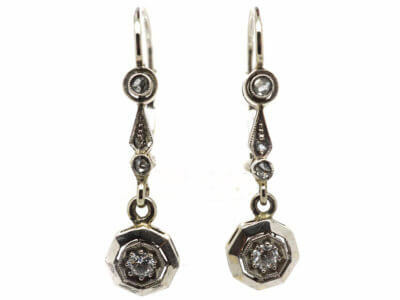 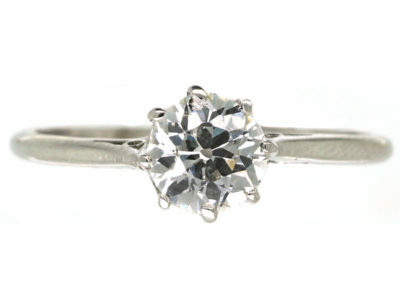 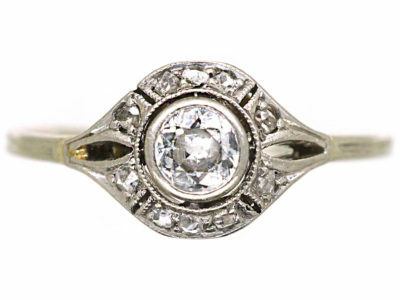 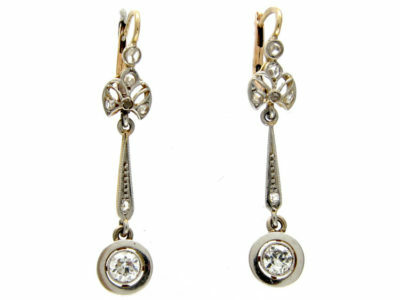 They each have a bright cut diamond in an octagonal setting with three rose cut diamonds above. 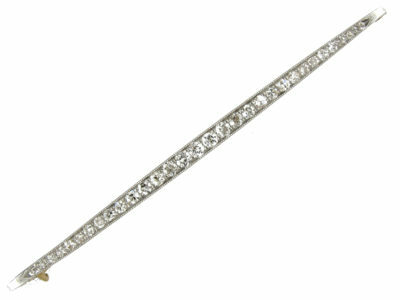 There is added millgrain detail on the edge of the white gold. 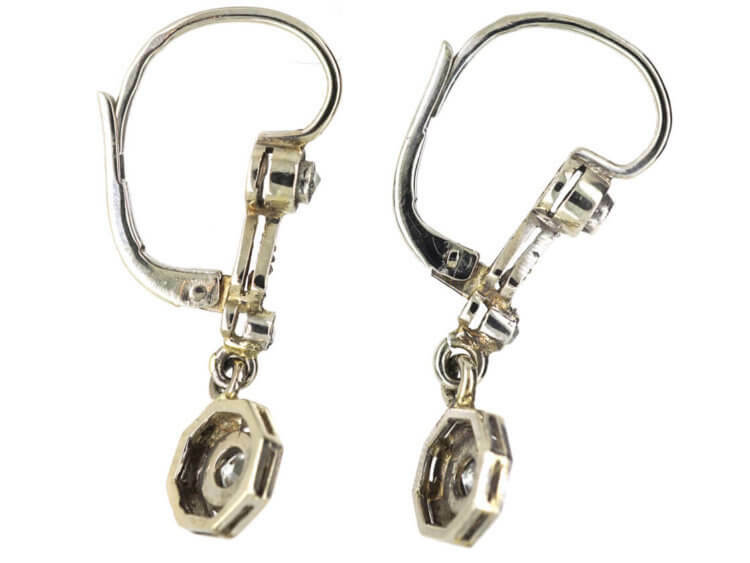 The ear wires have secure hinge back fittings. 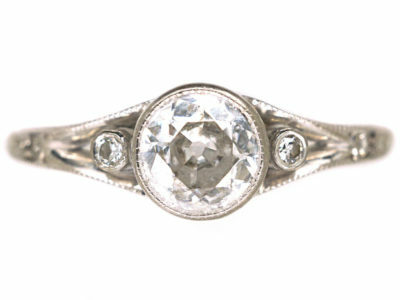 They would make a lovely wedding gift.